Unser Projekt im Modul Medieninformatik 3 ist endlich fertig! 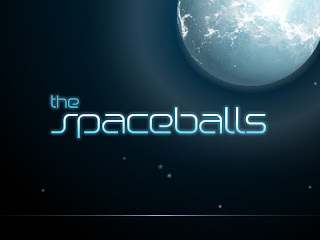 The Spaceballs is an exciting free 3D Space-Online-Game! All you have to do is to route your Ball trough different types of missions and to protect him. Of course every new level will be a little bit harder! Play more than 20 great missions and download 5 crazy free bonus levels! Dank Jan jetzt auch mit neuen Levels!